Flex-Foot Junior provides that important energy return that children require. The Carbon X® Active Heel stores energy and absorbs shock loads while the full-length toe lever contributes to stability and even stride length. The low profile, energy storing foot module features a sandal toe shape and an integrated male pyramid. 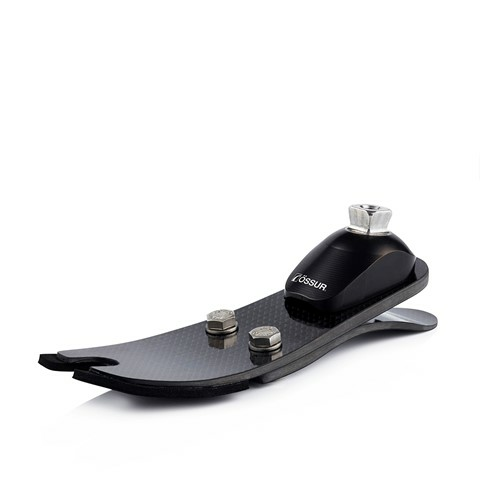 The shape of the pyramid adapter contributes to progressive stiffening of the foot, and the carbon fiber layering technique is specifically designed to offer the support and flexibility needed for the varied movements of children. Warranty: 18 month limited warranty.